The historic town of Battle. Activities such as golf, paragliding, canoeing and horse riding are available nearby. 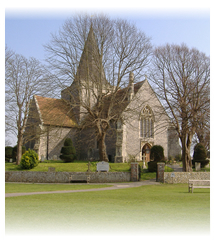 The guest house is also within easy reach of Lewes, Brighton and Eastbourne.